Hi! 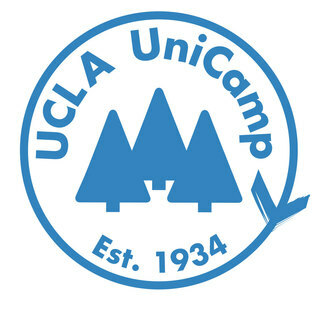 My name is Kristina and this is my first year joining UCLA Unicamp. My drive for joining Health, Nutrition, and Fitness is to educate young people on the importance of living a healthy lifestyle through enjoyable activities. I would like to place an emphasis on proper mental health, even at a young age, to start children on the path towards self care as early as possible. Often, young people believe that the only form of exercise is running and being forced to participate in physical education during school hours, ultimately associating working out with an unenjoyable activity. Programs such as dance, Zumba, and yoga are perfect opportunities to bridge this gap for youth and place focus on physical as well as mental health simultaneously. In order to reach as many children as possible and begin them on this healthy lifestyle journey, finances do play a significant role. By contributing anything you can, it will assist in the funding to get these children to camp and allow me to do what I do best- teach and have fun!